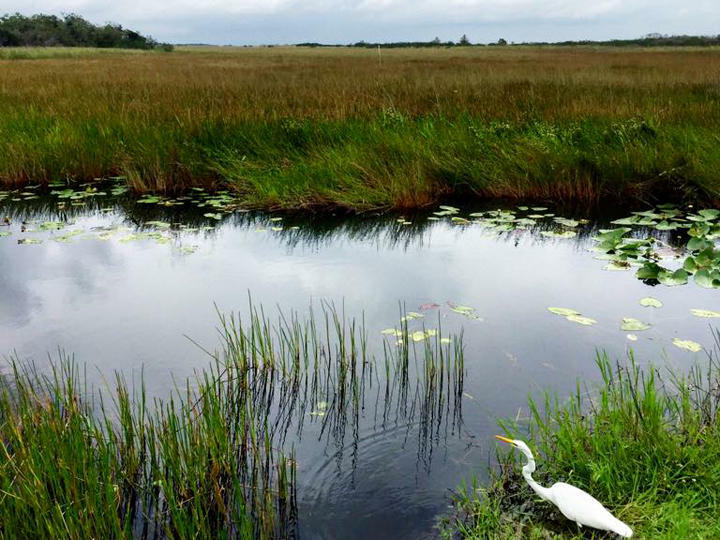 An update is expected this week in a legal dispute over Everglades restoration. 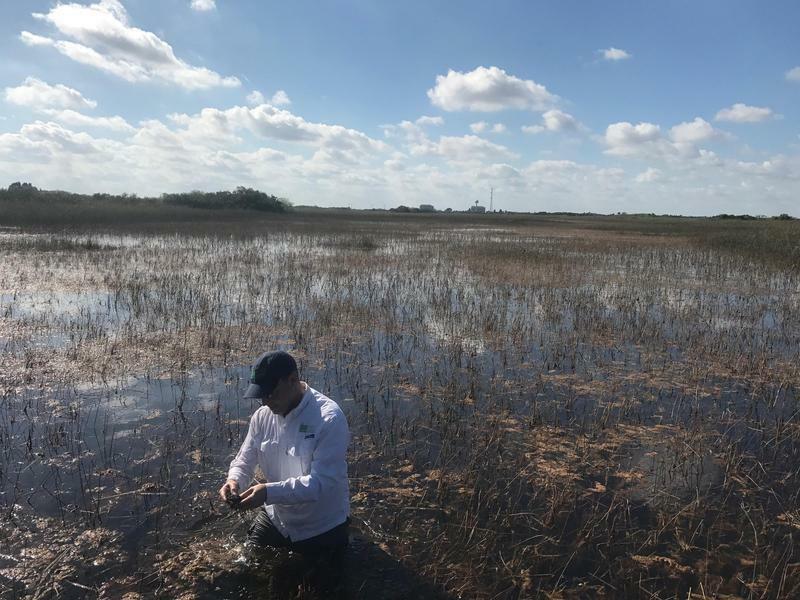 Preparations are underway for a long-anticipated reservoir project meant to help restore the Everglades and prevent toxic blue-green algae outbreaks around Florida’s coasts. The South Florida Water Management District has started surveying areas where it can expand canals that run south of Lake Okeechobee. The canals will help move lake water south to an Everglades reservoir. While disagreements in Congress have led to a government shutdown, there was at least one topic both the House and Senate were able to agree on before closing their doors last week. 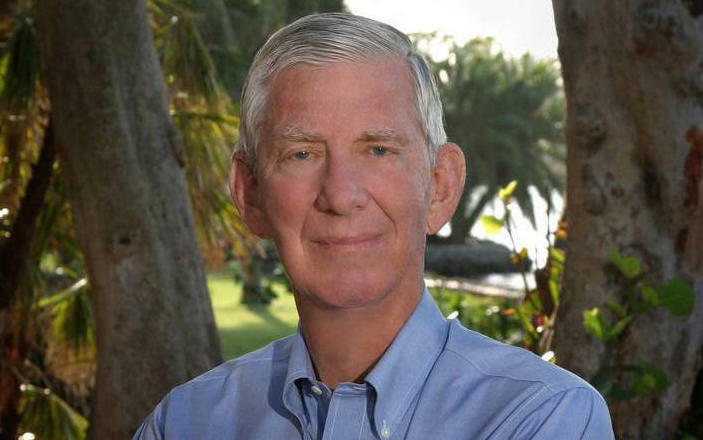 A bill honoring an icon in Florida’s conservation movement was passed last Friday. The measure, sponsored by Florida Senators Bill Nelson and Marco Rubio, renames the “Hobe Sound National Wildlife Refuge” in Palm Beach County to the “Nathaniel P. Reed Hobe Sound National Wildlife Refuge." Nathaniel Pryor "Nat" Reed was a long-time environmentalist and outdoor enthusiast from Florida.